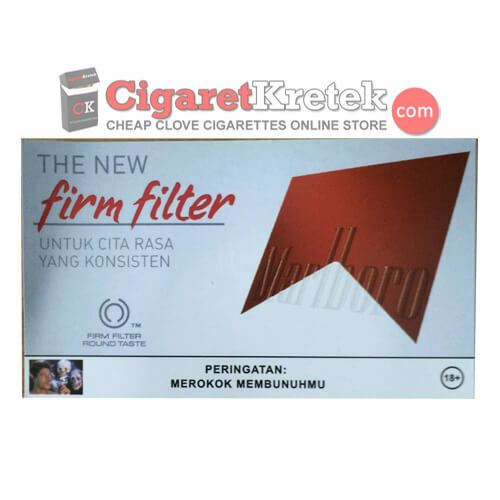 Marlboro Red with NEW Firm Filter Cigarettes. 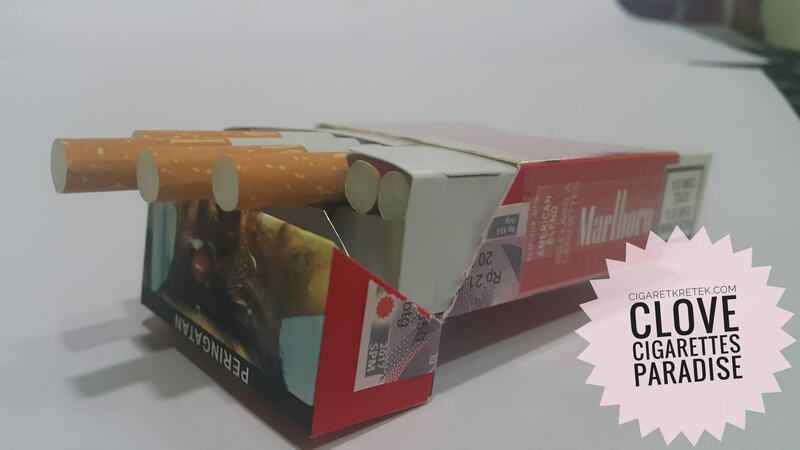 It’s a Legendary Marlboro, with new brandings. And off course, there several changes on their line of productions. Firm Filter? What the heck is that? Actually, we have no idea at the first time, and we try di some research about. Firm Filter, it just doubles layer filter. Yep, nothing more than brandings. Like, add another wheel on your car, and sell it at a higher price. It does common sense since Marlboro are “Premium” cigarettes brand in Indonesia. Be honest, only rich smoke Marlboro Here. Almost twice normally regular kreteks. Soft touch? b**bs? oops.. No! it doesn’t soft at all. It still hard as cardboard! 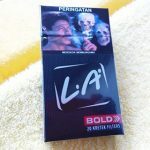 For more info, particularly the packaging Soft touch is applied in all product line Marlboro Indonesia production started in April, good line flavors and none (Marlboro Red), Gold (Marlboro Lights and Fresh (Marlboro Black Menthol, Marlboro Ice Blast will appreciably and Marlboro Menthol Lights). Clearly, the changes that different is rooftop the curve and then there is the writing Marlboro and Phillip Morris logo. Which become transparent because applying the packaging Soft touch. A firm logo on the side of the filter under the band. the writings of SELECTED FINE TOBACCOS at the bottom of the writing Marlboro, and on the bottom of the package in the near the production code. That changes shape where previously there Marlboro logo with the rooftop. 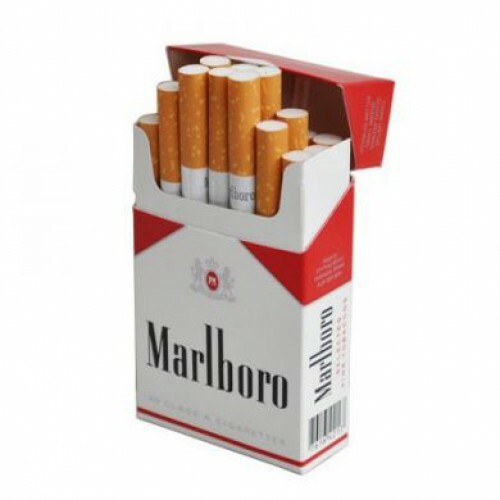 But now there is only writing Marlboro with background color white and red writings. This packaging when held the writings Marlboro logo and Philip Morris very appear although transparent. This is what makes Marlboro 2.0 as Marlboro with Soft touch design. In the initial sale is on the packaging written NEW DESIGN IN SOFT TOUCH on the front and back of the packaging that asserts the changes. For packaging, I give the value of 9 from 10. That changes shape where previously there Marlboro logo with the rooftop. 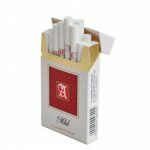 But now there is only writing Marlboro with background color white and red writings. This packaging when held the writings Marlboro logo and Philip Morris very appear although transparent. This is what makes Marlboro 2.0 as Marlboro with Soft touch design. In the initial sale is on the packaging written NEW DESIGN IN SOFT TOUCH on the front and back of the packaging that asserts the changes. For packaging, I give the value of 9 from 10. Even, they were literally lying about soft touch. I like this site so far. I would agree with most of the reviews. The only thing I would add is that they seem to be really stuffed, so it’s more difficult to toke it. It feels a tad more stifled than any other cigarettes I’ve ever smoked (Dunhill, Rothmans, Camel, Sterling, Amber Leaf, B&H etc). Though it could be a production error or something similar as this is the first pack of Marlboro Firm Filter (short pack) I’m ever smoking.